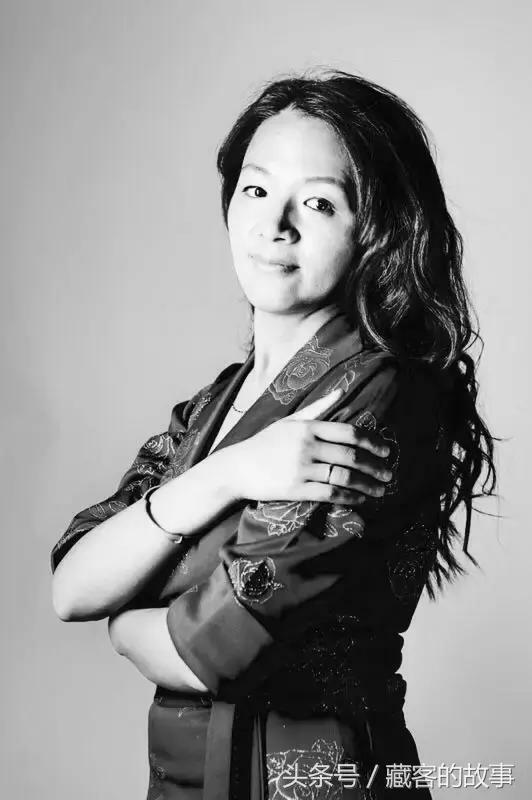 According to the original WeChat post, the profile of Dolma Tsering was authored by Phuntsok Dolma but it has been written in the first person. 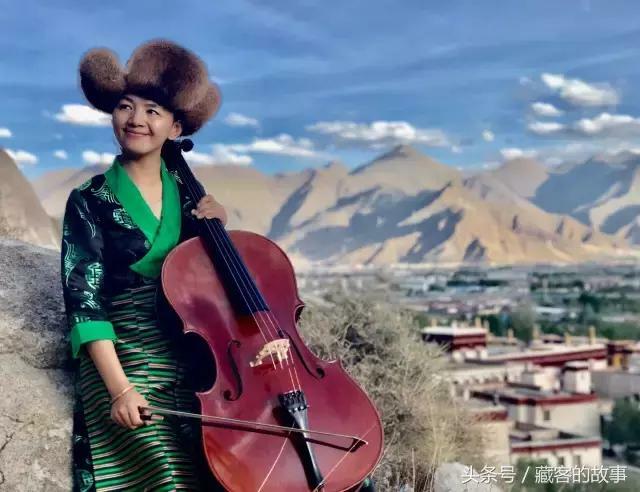 Having featured rappers and contemporary Tibetan musicians in the past, Dolma Tsering is the first classically trained Tibetan musician to be profiled on High Peaks Pure Earth. Profiles of Tibetans are popular on WeChat and highlight certain people who excel in certain professions, sometimes unexpected ones. For example, see this earlier post about footballer Tenzin Norbu, “One Foot on the Snow Mountain and the Other on the Football Pitch”. High Peaks Pure Earth will continue to occasionally translate such profiles. The first time I came into contact with a musical instrument was at the age of seven. It was a toy instrument sold for five Yuan at a department store in Shigatse. I used it to learn birthday songs. After my parents noticed my love for music, they bought me an electronic keyboard. My mother was a music teacher for young children, she played the accordion; she also had a notebook that was full of music and lyrics of popular songs at the time. I started learning how to play piano using this notebook and then also participated in art groups and performances at primary school. At the age of 12, as I was about to finish primary school, the Tibet Autonomous Region (TAR) Art School came to Shigatse to recruit new students. I naturally signed up for the examination. Simultaneously, I also passed the exam for inland Tibetan schooling in Chinese areas, because my culture teachers at the time all opposed my choice to study music. But luckily my parents respected my hobby and so I became a cello student at the TAR Art School. In September 1997, I began to formally study the cello. Every day, I would spend six hours practicing basic skills, six years passed in an instant. When I was able to play some of the pieces that I personally really wanted to play, I realised for the first time how much I loved this instrument. I remember how at the time, the internet was not as developed as it is today, information were limited and it was tough to communicate with the outside world. We were basically unable to learn about the level of same-aged cellists from outside Tibet, we were unable to find out about what other cello concerts were like. 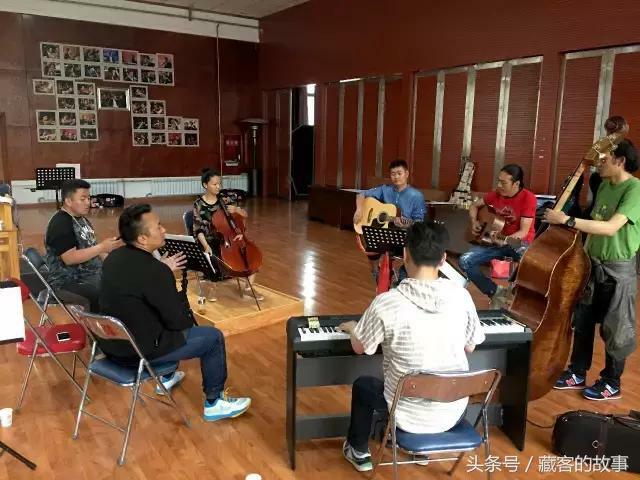 After I had started studying the cello, the first time I ventured out to see the world was in 2000, when I went to Shanghai to participate in the fourth China Eastern National Cello Competition. I was excited because I had the chance to see so many outstanding cellists, but it was also a very painful experience. It was because in Tibet, I was the best, but as soon as I left, I realised that everyone else was so much better; it really hit me, I shed many painful tears. 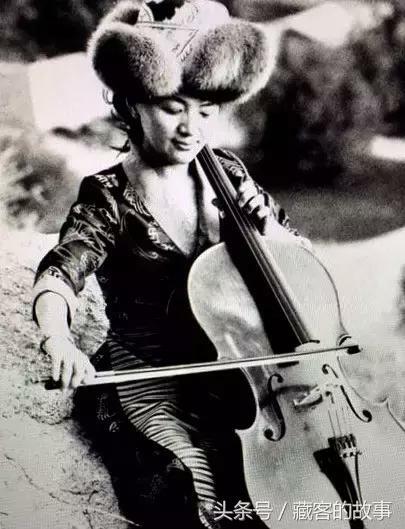 After the competition I returned to Tibet and no longer thought of myself as so high and pure, I began to practice a hundred times harder, I focused on higher and farther goals, put all my efforts into learning the cello. 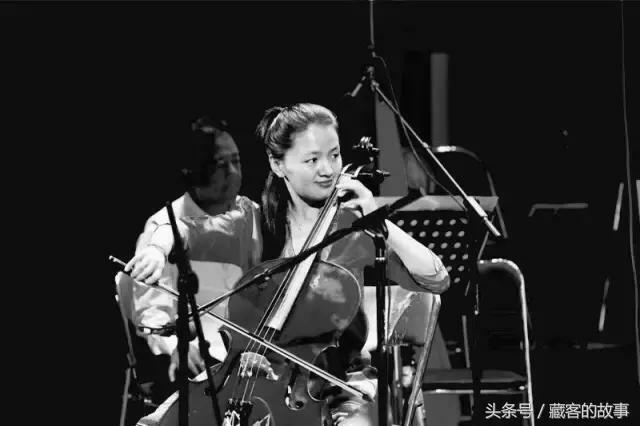 2015, Dolma Tsering playing the cello in Professor Zhu Yibing’s cello ensemble named “Moonlight”. That experience was really an important turning point for me, because it encouraged me to not directly start working after finishing Art School, but to continue my studies at a more professional school. In 2003, I managed to start an undergraduate degree at the Central Conservatory of Music in Beijing, continuing my cello studies; I was the first Tibetan student who entered the Central Conservatory of Music as a cello major. 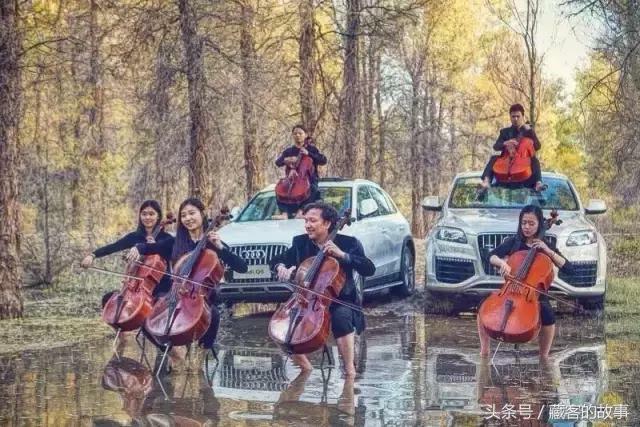 When I started my studies in Beijing, I realised that many of my classmates had been learning instruments professionally from the age of seven or eight and their technical skills were excellent; I realised that mine weren’t sufficient, which once again spurred me to practice even harder. In my second year, the world famous cellist, Zhu Yibing, returned to China to teach at our school. All of us were very anxious to learn from him. For me, being able to study at university was a rare chance, so I plucked up my courage and directly expressed to him my wish to study under him. He could more or less sense my sincerity and immediately took me on as his student. The remaining three years at university, studying under Professor Zhu, were the most important ones regarding my musical and artistic education and socialisation. Suddenly, my technique and understanding improved dramatically and I assumed the post of the principal cellist at the Central Conservatory Orchestra for three years. After graduation, I joined the TAR Song and Dance Troupe Orchestra and until this day, I remain their youngest principal cellist. In 2009, I entered the Art Institute of Tibet University to study under Professor Gendun Phelgye, I particularly chose to study Tibetan religious music. 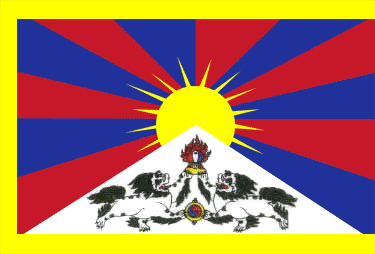 I think that regarding art in today’s Tibet, music, especially instrumental music, is the weakest field, let alone symphonic orchestras. This then also touches upon the responsibility of us contemporary professional musicians. The poster for Dolma Tsering’s third concert. 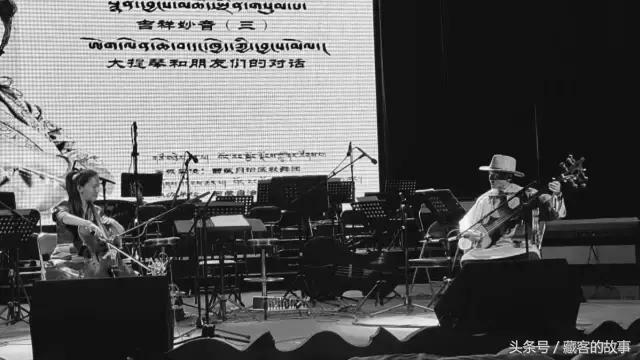 In July I held a concert in Lhasa, it was the third time that I performed as a soloist; the previous two times were in July and September 2007 at concerts held in Beijing and Lhasa, respectively. This one was exactly ten years apart from the first two. 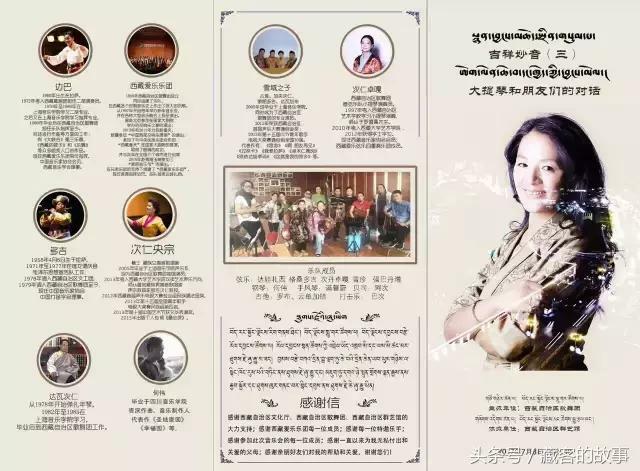 When organising the concert, my original vision was to present the different stages and achievements of my career, but I also hoped to liven up the weak field of instrumental music in Tibet and to enrich Lhasa people’s spiritual and cultural lives. We experimented with many new elements; we mixed together traditional Tibetan and western music, used western instruments to play Tibetan music etc. The audience loved it. I even heard that the solo piece played by the cello and the dranyen made people in the audience shed tears of emotions. For us musicians, this is even more gratifying than applause. Through this concert, my own goals for the future also became much clearer, which is to use western instruments to perform local music. This is my professional dream, this is also my responsibility as a young Tibetan musician. It fills me with proud to learn how this young Tibetan lady has achieved so far.